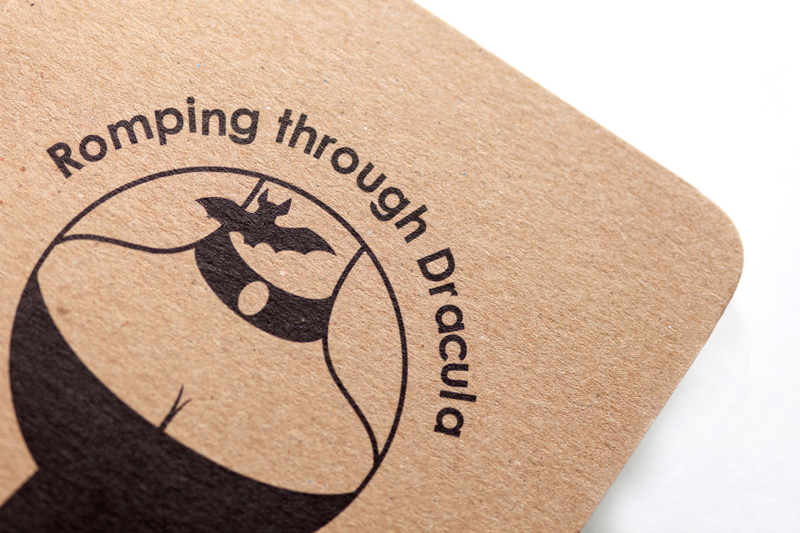 Romping through Dracula guide by At it Again! 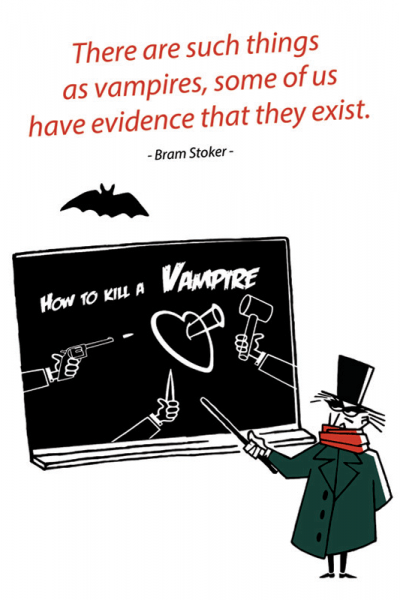 is an illustrated pocket guide to Bram Stoker’s vampire tale. 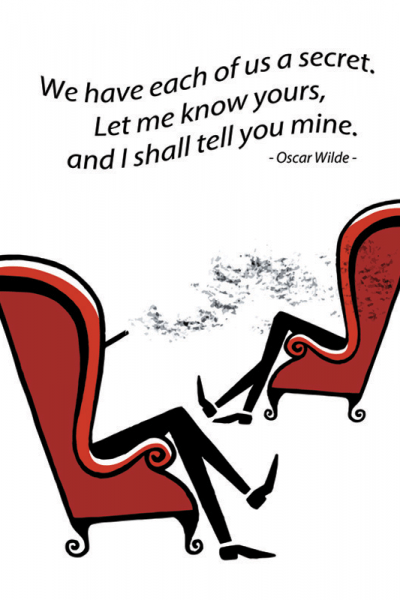 A fun literary gift for the book and vampire lover and a literary guide to Dublin and Ireland. Made in Ireland. 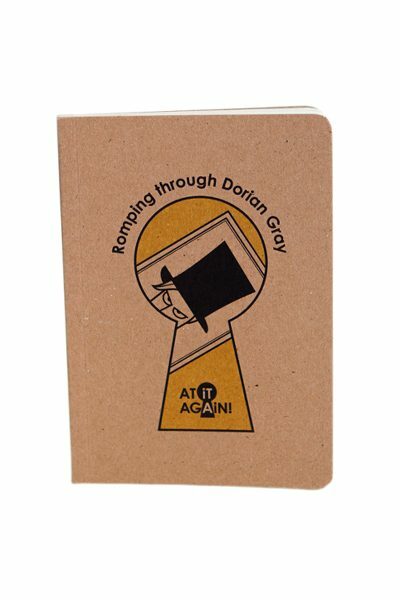 This is the first edition of our Romping through Dracula guide, an illustrated book by At it Again! 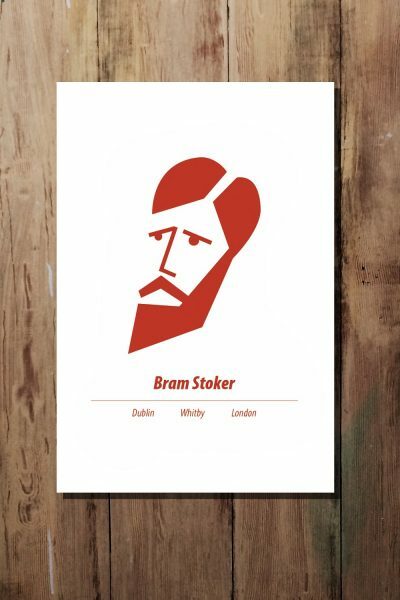 about Bram Stoker’s Gothic tale. It is a fangtastic fresh take on the Irish roots of the world’s most famous vampire, its author and the places that inspired him. Dip into it if you are sinking your teeth into Dracula for the first time or even if you are at it again! 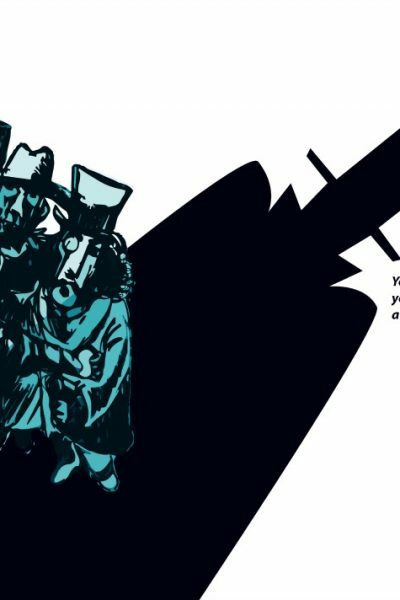 Or use it as a guide to the original book or to explore Dublin and Ireland in the footsteps of Bram Stoker and his world-famous vampire. 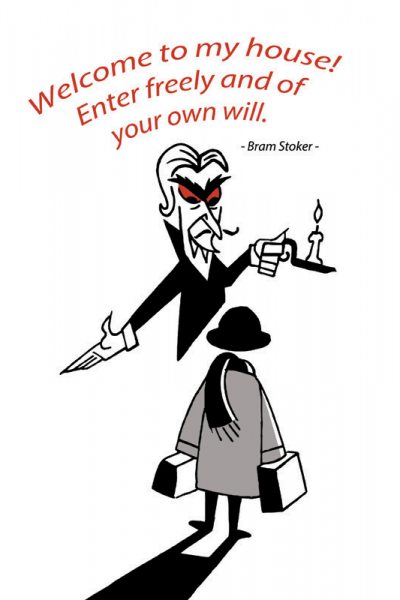 A fun literary gift for vampire lovers and literary travelers made in Ireland. 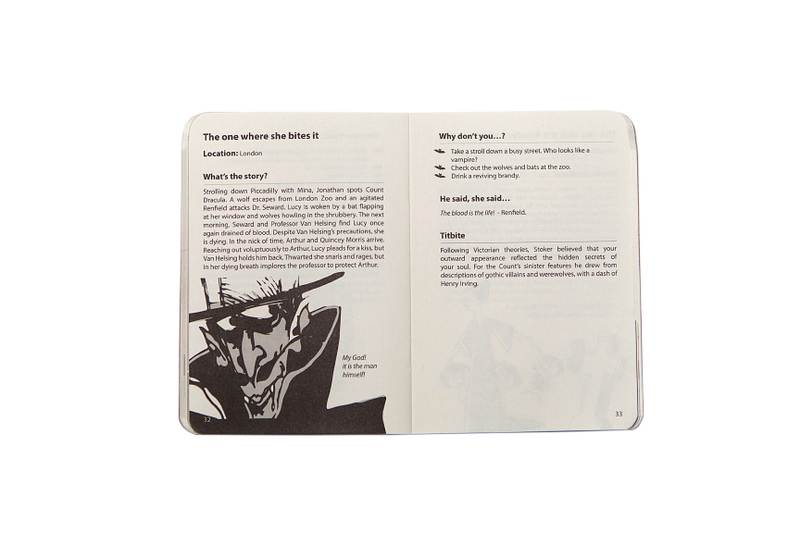 Check out our other pocket guides to Irish literature here. 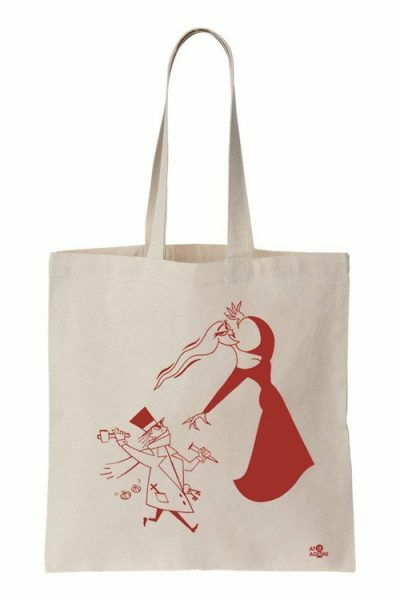 You can find all our Dracula literary gifts here.